Tari Prinster is the Founder and Executive Director of yoga4cancer (y4c), a program and methodology she developed after experiencing the benefits of yoga firsthand. She is a cancer survivor, yoga teacher and author of Yoga for Cancer: A Guide to Managing Side Effects, Boosting Immunity, and Improving Recovery for Cancer Survivors. Since 2005, Tari has lead a robust teacher training program. 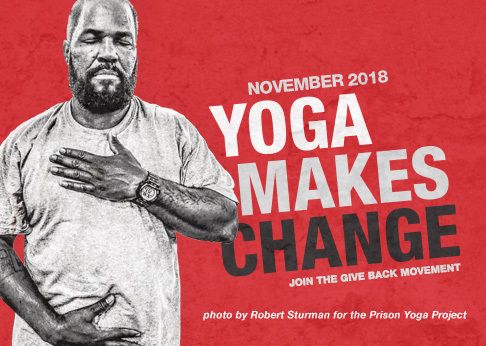 Tari is also the founder of The Retreat Project, a nonprofit that brings yoga to low-income and under-served men and women touched by cancer. From her own journey with cancer treatment to years of research, Tari is an expert in her field.